Helena Community Gardens (HCG) is a 501(c)(3) non-profit organization dedicated to making garden space accessible to all Helenans. 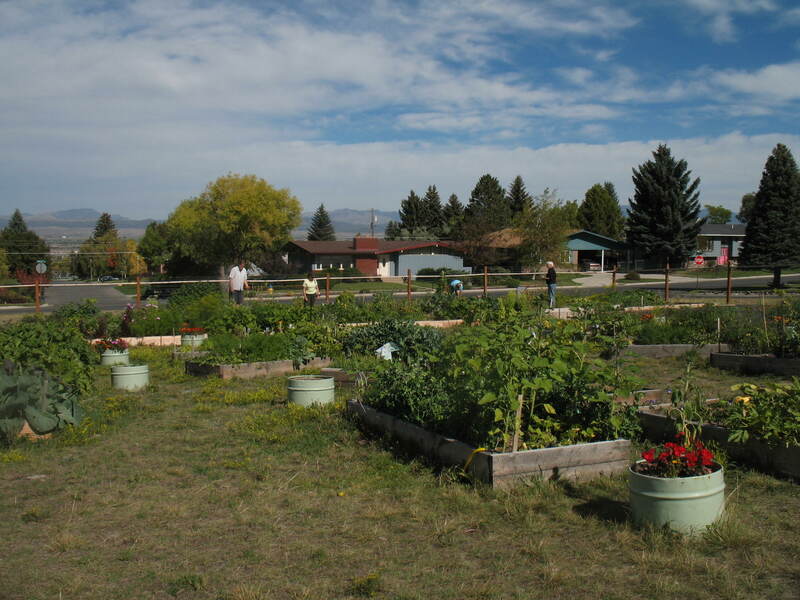 HCG currently manages seven different gardens throughout Helena. 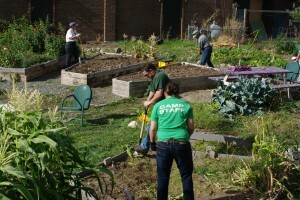 These gardens provide more than 200 individual garden plots for community gardeners. 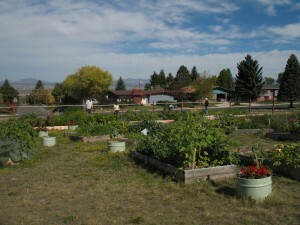 Each garden also has designated plots for volunteers to help grow and harvest produce for Helena Food Share. In August 2012, HCG donated more than 4,000 pounds of vegetables to Helena Food Share. Helena Community Gardens builds gardens, provides the tools and knowledge to grow food and increase access to healthy and affordable food. 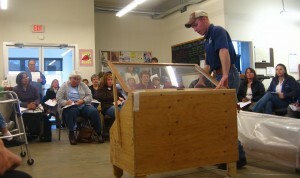 HCG also organizes summer courses on a variety of topics including canning, cooking from the garden, and fermentation. 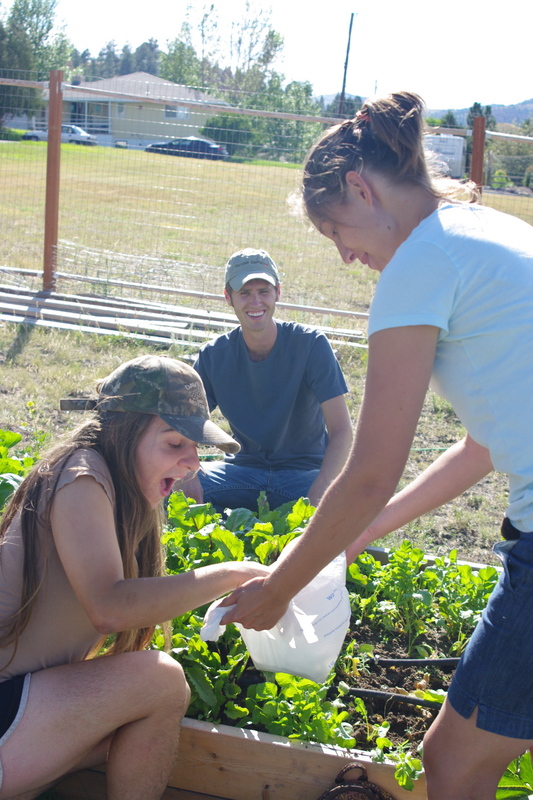 HCG strives to connect neighbors and communities through community gardens. In turn, these gardens provide environmental benefits by encouraging organic practices and reducing the amount of fossil fuels needed to access food. HCG also partners with a few other organizations in Helena including Golden Years Gardening, Inside Edge Design, and the City of Helena. 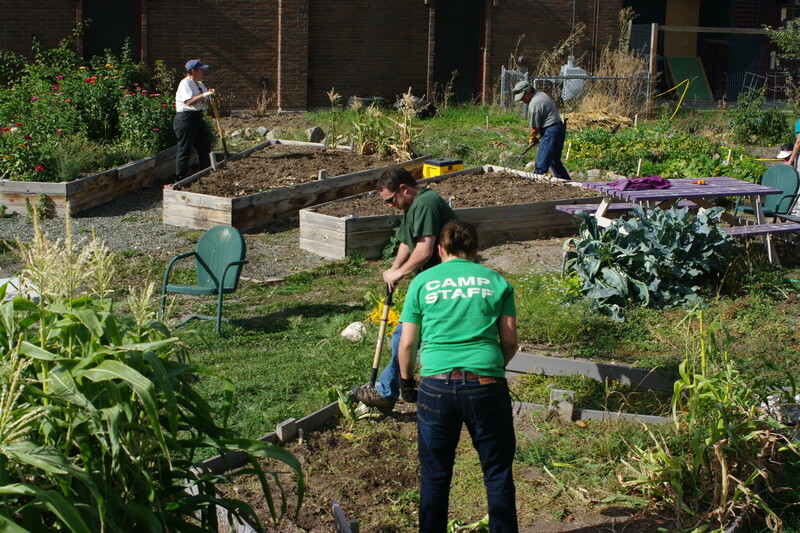 Home Depot, Helena Food Share, Plymouth Congregational Church, and St. Paul’s United Methodist Church have all helped with construction costs of various gardens as well. 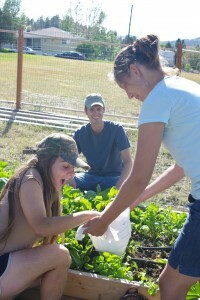 Posted in Community Gardens/Youth Nutrition, Healthy Eating, Lewis and Clark, Programs.